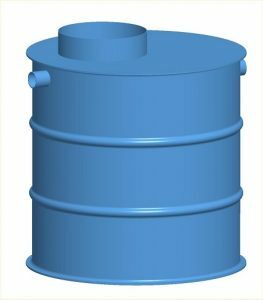 JFC manufacture a range of underground polypropylene passive grease separators in accordance with EN 1825 to suit large grease producing facilities such as Hotels, Restaurants, Canteens, Supermarket Deli’s, Fast Food Premises etc. The separator is typically positioned externally. 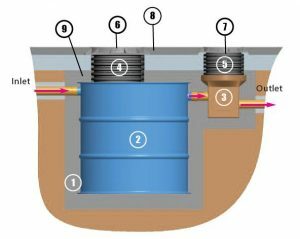 All grease separators are sized in litres / second and nominal sizes are available in 1,2,4,7 and 10. (Larger sizes are available on request). There are two ways in which separators are sized as outlined in EN1825. 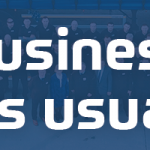 The first is based on daily throughput of the kitchen with the second based on the number and type of kitchen equipment discharging to the grease separator. 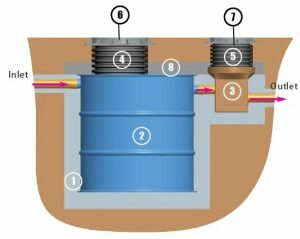 The calculations are outlined in the grease separator design and installation manual and are available upon request. 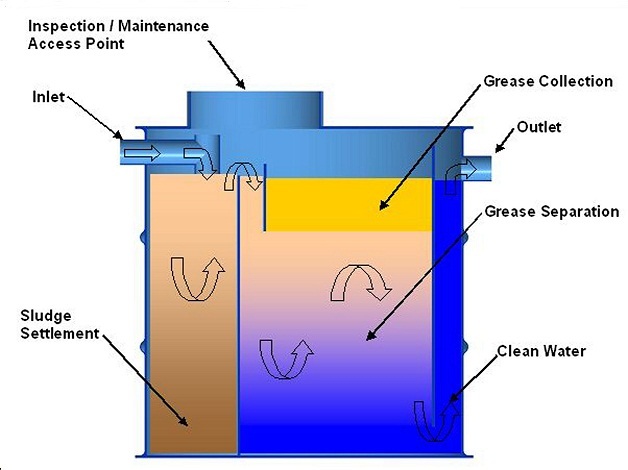 Removes grease (fats/oils) from waste water. Manufactured from strong durable polypropylene. 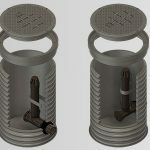 Can be installed under trafficked and non-trafficked areas.